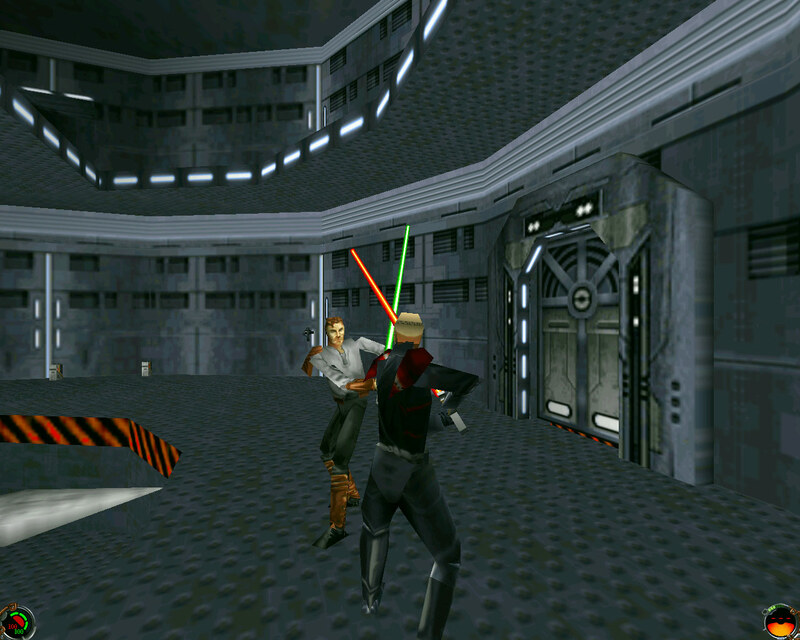 What is STAR WARS Jedi Knight: Dark Forces II? 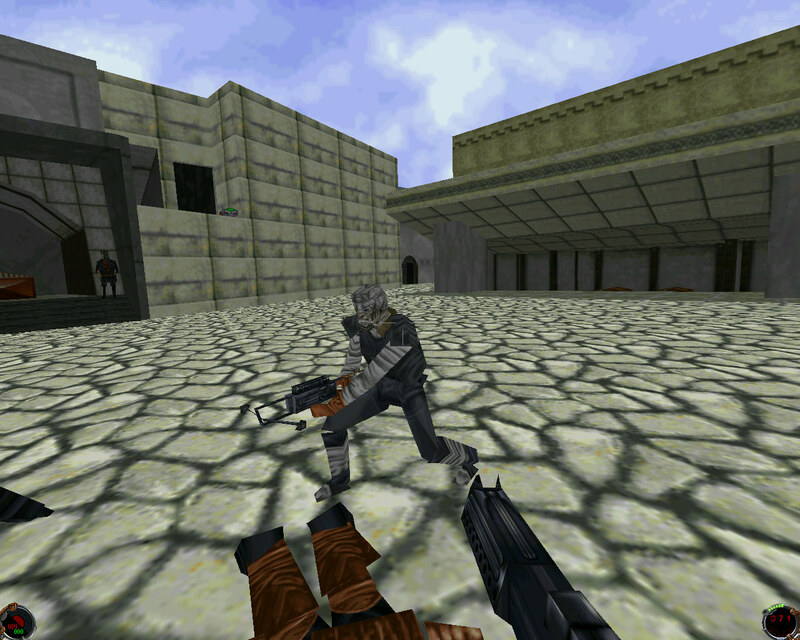 STAR WARS Jedi Knight: Dark Forces II is a Action, Star Wars, FPS PC game, developed by LucasArts, available on Steam and published by Disney Interactive. 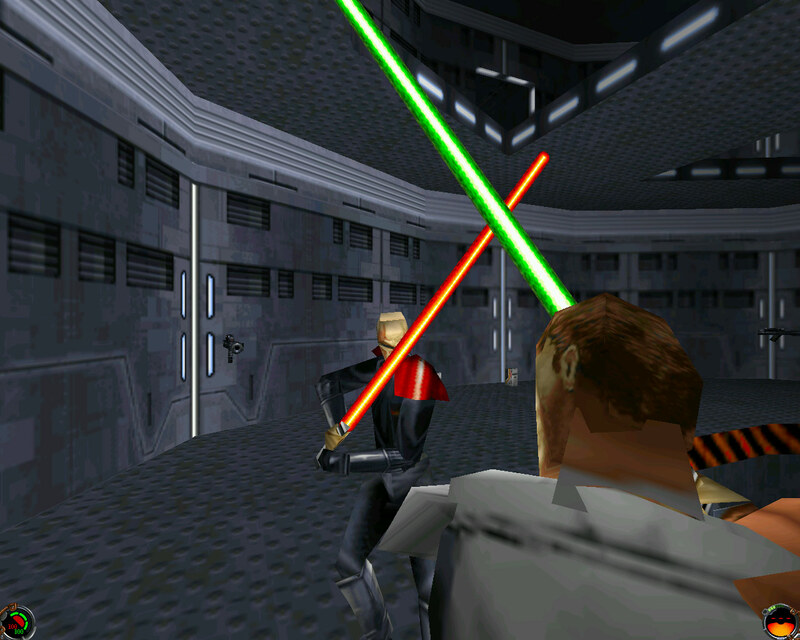 Jedi Knight: Dark Forces II picks up where the award-winning Dark Forces game left off...with even more features and firepower in dazzling 3D graphics. 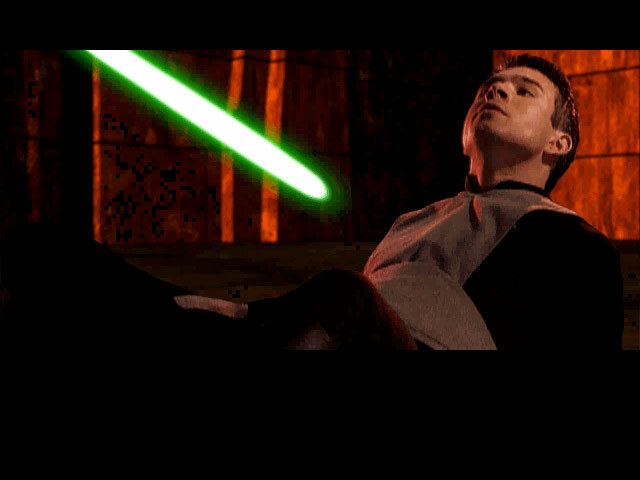 As Kyle Katarn, you must acquire a lightsaber and learn the ways of the Force to become a Jedi Knight. According to Steam user reviews, 0% of the 0 user reviews in the last 30 days are positive. 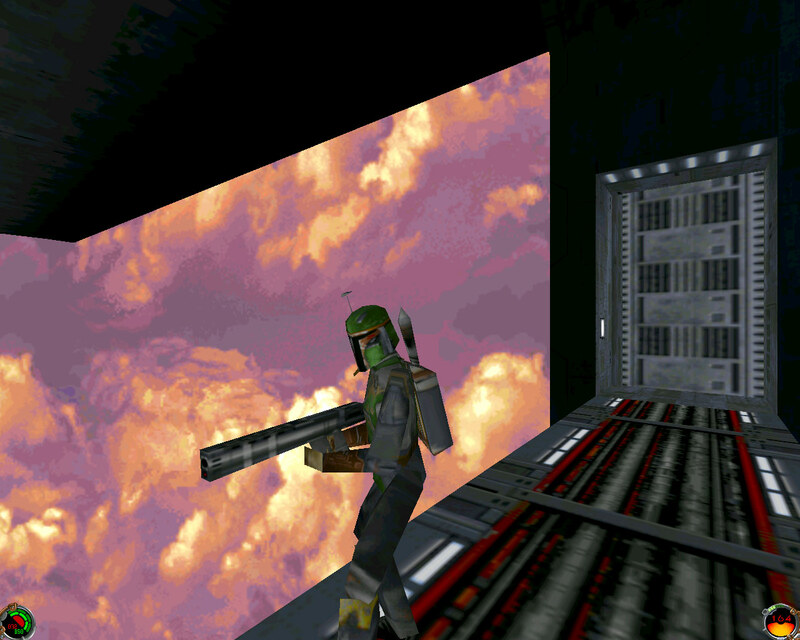 For all time, 0% of the 0 user reviews for STAR WARS Jedi Knight: Dark Forces II are positive.